Harley-Davidson has completely revamped its Big Twin cruiser model lineup for 2018, folding Dyna and Softail model lines into one all-new 2018 Harley-Davidson Softail range of motorcycles.2018 Softail models combine the hard-riding performance of the Dyna line with the iconic, custom look of the Softail line. Feel something new. 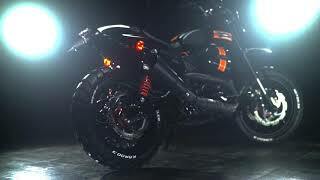 Enduros are often modified to fit the rules of particular type of rides. Bikes are typically custom-built, with different combinations with several features. To customizing a Street Rod as an Endu-Rod, no stone unturned at Tusker. Built with Scrambler Handlebar with Bark Buster hand protectors, cannibalizing with 2015 Street Bob laced wheel with mounting Karoo-3 tyres was definitely an elevation in the structure. 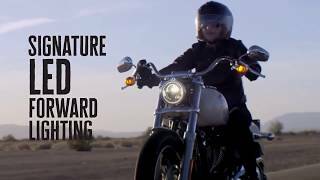 2019 Harley-Davidson Street Rod 750 The Street Rod® features high-output 750 cc Revolution X™ engine that redlines at 9000 rpm. Drag-style bars with bar-end mirrors. 43mm inverted front forks and racing-style piggyback reservoir rear shocks. Up to 40-degrees of cornering, traffic-weaving lean angle. 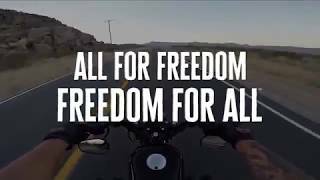 The Street Bob™ motorcycle gives you the two-fists-in-the-wind riding experience stripped down to the bare essence. Street Bob promises a mix of classic and modern styling with an 1800cc engine that is so very refined and powerful. It may seem heavy but it is rather quick and easy to handle. 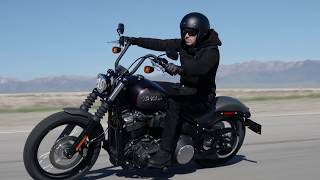 Now 17 pounds lighter, quicker and stronger, the Street Bob motorcycle is a personal revolution rolling on spoked wheels with chopped fenders.